Estes Park Center is bordered on three sides by Rocky Mountain National Park. With the Park at your doorstep, you will experience amazing 360 degree views and the chance to see abundant wildlife. 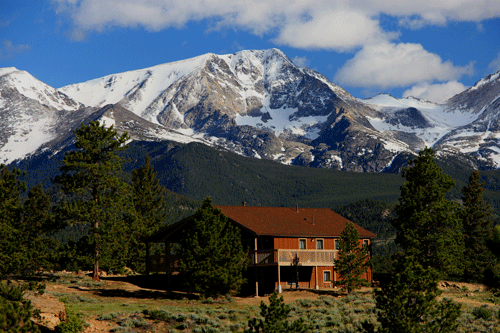 Surrounded by the breathtaking Rocky Mountains, the setting is sure to nurture and refresh body, mind and soul. With majestic mountains, tundra wildflowers, abundant wildlife, and over 350 miles of trails, Rocky Mountain National Park is spectacular! 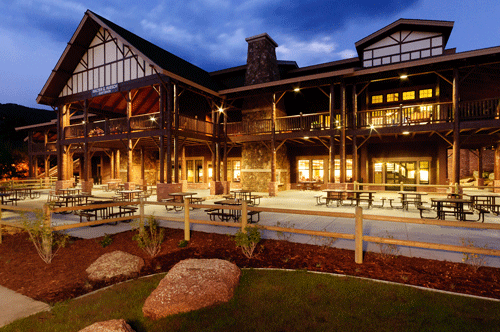 The YMCA of the Rockies Estes Park Center is located near the quaint mountain town of Estes Park, Colorado. One special feature of being near Estes Park in the fall – it is the peak of bull elk bugling season. Have a listen. 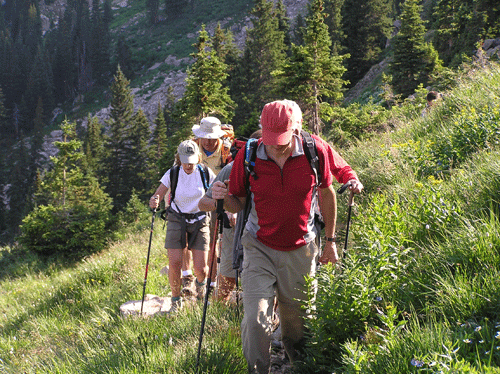 Here is a quick video from the Denver Post on how to acclimate and avoid altitude sickness. 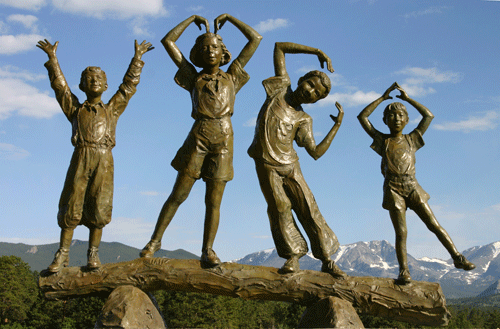 The YMCA of the Rockies is at an elevation of 8,000 feet. That is almost 3,000 feet higher than Denver, The Mile High City. 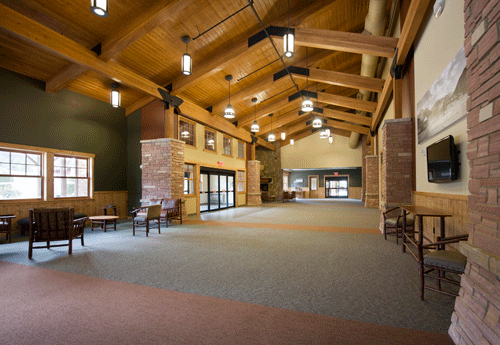 If you have respiratory, fitness or health issues that might be affected, you might consider spending a day or two early in Denver to acclimate yourself to the elevation before arriving at the YMCA of the Rockies in Estes Park. According to the Denver Post, people who stay a night in Denver reduce their chances of getting altitude sickness by 25 to 50 percent. Please be aware there is a small bit of walking between site venues and housing. The distances aren't long but, due to the elevation, some people could become winded if they aren't acclimated.